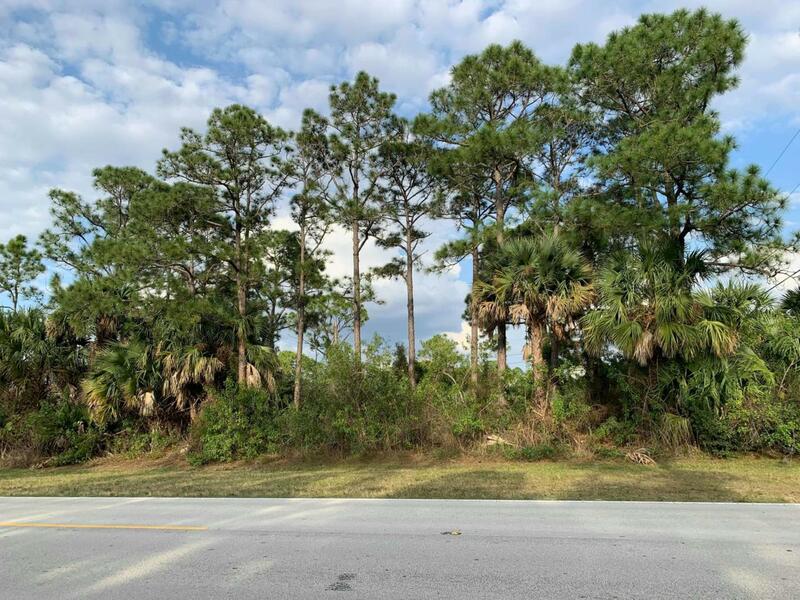 TWO AVAILABLE SIDE BY SIDE LOTS AT 3909 & 3917 SW SAVONA BLVD. .23 ACRE EACH. PRICE IS PER LOT. HIGH AND DRY AND READY TO BUILD. LOTS ARE ZONED RESIDENTIAL.